Do you have photos, historical accounts or other items pertaining to the Spring Lake area? Would you like to share this historical information with the world? LakesnWoods.com would like to publish your Spring lake photos (current or historical) or historical accounts on this website. Original materials can be returned and your privacy will be respected. Spring Lake is an unincorporated community located in Lake Jessie Township in Itasca County, Minnesota. 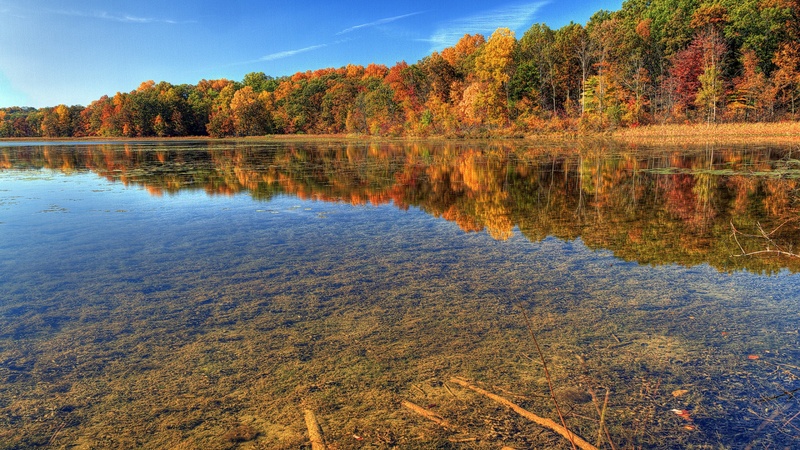 According to the United States Census Bureau, Lake Jessie Township has a total area of 36.7 square miles (95.0 km²), of which, 33.4 square miles (86.5 km²) of it is land and 3.3 square miles (8.4 km²) of it (8.89%) is water. The elevation is 1,417 ft (432 m) above sea level. As of the census of 2000, there were 335 people, 136 households, and 96 families residing in the township. The population density was 3.9/km² (10.0/mi²). There were 284 housing units at an average density of 3.3/km² (8.5/mi²). The racial makeup of the township was 99.40% White and 0.60% African American. Hispanic or Latino of any race were 0.30% of the population. There were 136 households out of which 25.0% had children under the age of 18 living with them, 63.2% were married couples living together, 2.9% had a female householder with no husband present, and 29.4% were non-families. 27.2% of all households were made up of individuals and 10.3% had someone living alone who was 65 years of age or older. The average household size was 2.46 and the average family size was 2.95. In the township the population was spread out with 23.9% under the age of 18, 4.8% from 18 to 24, 22.7% from 25 to 44, 29.0% from 45 to 64, and 19.7% who were 65 years of age or older. The median age was 42 years. For every 100 females there were 129.5 males. For every 100 females age 18 and over, there were 110.7 males. The median income for a household in the township was $33,438, and the median income for a family was $38,125. Males had a median income of $27,813 versus $22,813 for females. The per capita income for the township was $18,865. About 11.7% of families and 17.9% of the population were below the poverty line, including 36.8% of those under age 18 and 14.9% of those age 65 or over. 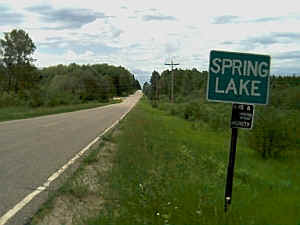 Spring Lake - another area community built on the ancient waterways of northern Minnesota; a community with thick forests that provided raw materials for logging companies; a community that grew up near the tracks of the M&R Railroad; a community where homesteaders staked their claims, cut trees, pulled stumps and made homes for themselves. There was a large logging camp and saw mull located near the lake in the early days. By 1908 Charlie Finik built the first log store, a post office was established, and a school was built. In 1913 the Heide family came to Spring Lake, and three of the Heide boys, Carl, Gene and Bill, still call Spring Lake home. The first Heide home was a log cabin. In 1916 Adolph Heide built a store. 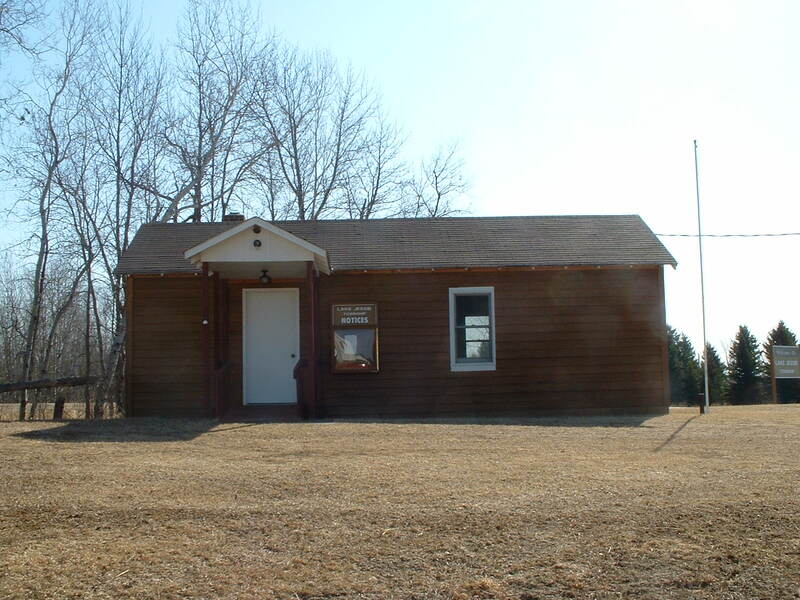 With the arrival of the homesteaders and their families, usually on the M&R Railroad, a school became necessary. Without good roads or busses, it was important schools be located within walking distance of of the children's homes. Hence, one room schools were built, frequently only four or five miles apart. By 1944 roads has improved and several small Sand Lake schools were closed. These students were then bussed to Spring Lake. High school students attended Deer River High School and lived in the dorm. In 1957, the new consolidated North School, located about one mile from the Spring Lake Store, opened and elementary students from the north area of the Deer River school district attend classes there. The old school house is now being used as a church. The first church was started in 1920 by a Rev. Snyder. A church was offered to them if it would be moved to Spring Lake. The building was dismantled, loaded on an M&R Railroad car, and hauled into Spring Lake. Then using a team they hauled it to where the church would be located and reassembled it. It was used until about 1980. Gene and Carl Heide later bought the store from their father. Prior to World War II, Gene Heide built and operated a tavern adjacent to the store. Bill Heide was the local mail carrier for many years. His son Scott is now delivering mail to the area's rural patrons. 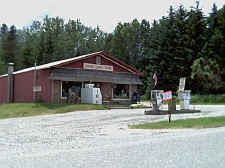 The Spring Lake post office is located at the store. In 1980 the store was sold to Georgia Berdt, who became Carl's wife in 1983, so the store remains in the family. MacRostie Leathers is the only other business in Spring Lake. Lyle and Elaine Dowling MacRostie travel to large craft shows, including one at the Lincoln Center for Performing Arts in New York City. They take orders for custom made shoes and moccasins, return home and are kept busy making up orders. SPRING LAKE, a village in Lake Jessie Township, section 17, with a post office since 1912. Let the quiet waters of Little Sand lead you directly into the large lakes of Big Sand and Bowstring, a unique opportunity for fishing and exploring the many different waterways. Take a minute and visit us. Anchor Inn is nestled in the heart of the Chippewa National Forest. 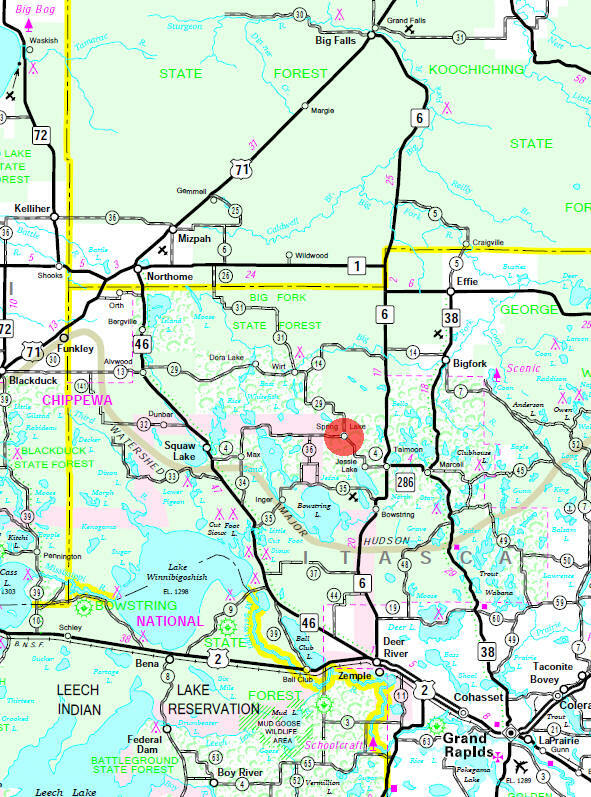 We are within Itasca County, Minnesota which has 1000 lakes, countless rivers and streams. If you are seeking a quiet getaway to call your own, Chapel Hill Resort, in Minnesota is the place. Only two housekeeping cabins situated on 23 acres of pine and hardwood forest, great for nature walks, bird watching, or just relaxing. Located in the heart of the Chippewa National Forest. Enjoy your drive to Chapel Hill Resort through the Avenue of Pines, which is a National Scenic Byway on Highway 46. Located on 4300 acre Sand Lake, which is part of the headwaters of the Big Fork River, a State designated canoeing route. As the new owners, Mitch and Rita Howells invite you to join us for "a true Northern Minnesota experience" here at Ghost Bay Resort. 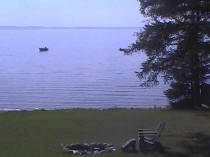 Fish the quiet 4,300 acre Sand Lake, swim and play on our sandy beach, relax around the campfire with friends and family. Let the calming waves lull you to sleep, wake to the sound of the loons. Time seems to slow down a bit up here. These simple pleasures surround you, easing the pressures of normal daily routines. Our 25 sites have a deep fire ring and plenty of room between sites, with nice partial sun/shade. They are available for camping and/or seasonally. Come stay with us and if you like it here, we will apply that stay toward our special seasonal price.